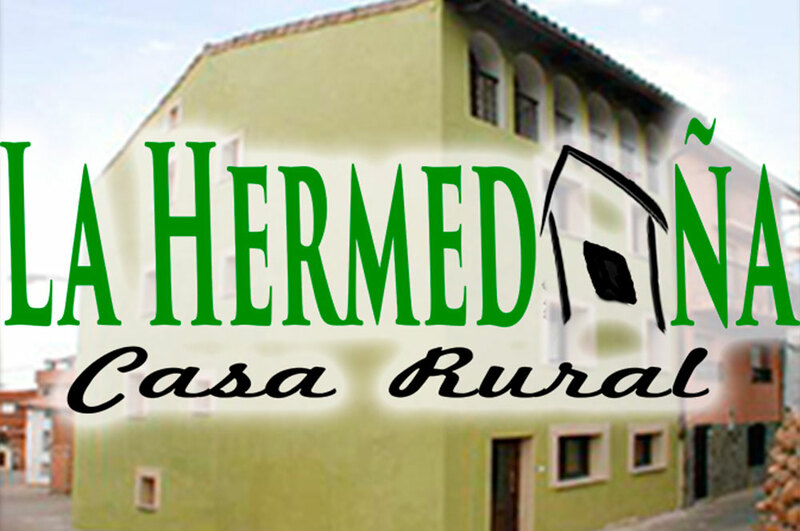 At Casa Rural La Hermedaña, we make your stay easy and pleasant. 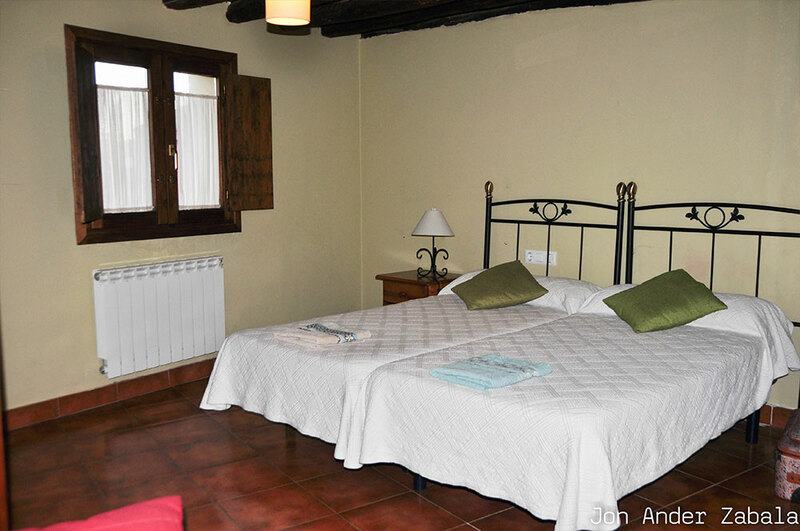 On the ground floor we have a reading area and a TV room with comfortable sofas. If you want to come with your pet, there is no problem, it will be welcome. With the stay in our rural house, we include breakfast (except full house rent). Possibility of half board or full board (optional).